Spyker officially unveiled the B6 concept, a sports car scheduled to hit the stage at the Geneva Motor Show this March. This new prototype is designed to preview an upcoming production car which will benefit from a starting price of around $160,000. Under the hood, the new Spyker B6 concept uses a V6 powerplant capable to deliver 375 horsepower. With a lightweight aluminum chassis and carbon fiber structure, the new B6 should weight around 1,400 kilograms which translate into good performance figures. It is true that Spyker faced some difficult times but according to the company, they managed to get up and obtain profit. 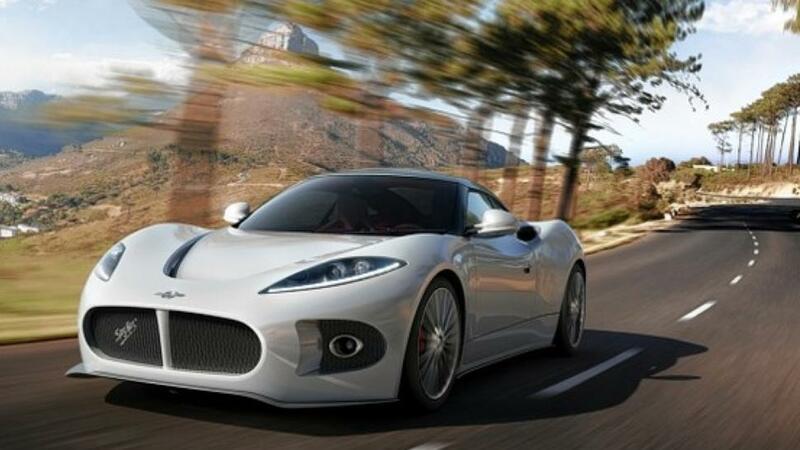 This means that we should expect even more Spyker-badged models in the coming future. For now, we wait for the new Spyker B6 concept to debut and also we are keen to find information on the series variant as well.